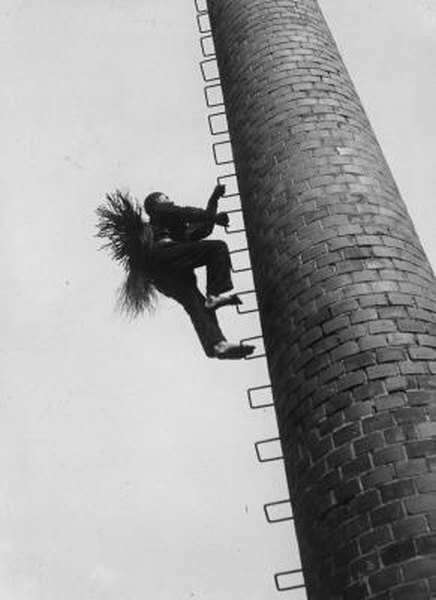 Professional inspection of your chimney will help decide the cause of any leaks. 2. Does Homeowners Insurance Pay to Replace Broken Windows? 3. Does Homeowner's Insurance Pay for Broken Gutters? Homeowner's insurance covers damage to your property caused by sudden and unforeseen events such as fires, flash floods, lightning strikes and wind damage. In the case of a leaking chimney, an insurance company will closely scrutinize the facts and evidence in the claim. Your policy might exclude damage caused by poor maintenance or normal wear and tear on your house. Your chimney is a vulnerable spot in your home's defense against the elements. Even when covered by a chimney cap, the typical brick chimney presents a large vertical opening to the rain and snow. The mortar of chimney crowns can crack, and lightning can damage the bricks. Water can get through metal flashing set between the chimney and roof; it can also run down the side of the house and into a chimney flue through the porous bricks. If water gets into the chimney flue, its destination will eventually be the firebox, the fireplace opening, and your living room floor. If a water leak into your chimney occurs suddenly and without warning, it might meet the definition of unforeseen events that a typical homeowners' policy will cover. If this happens, document your claim with photographs and other evidence showing the cause of the event -- in most cases, a heavy storm or lightning strike. Contact a service professional with chimney experience to inspect the leak damage, diagnose the cause and write up an estimate of repairs. Your insurance company will deny the claim if it finds the leak was caused by neglect and poor maintenance. As the property owner, you are responsible for repairing wear and tear on the chimney and fireplace. Any evidence of a water leak into the house, either through the chimney or the roof, needs to be addressed when it first occurs. The insurance company might pay the claim if you can prove you've been diligent in fixing any problems that arose while occupying the home. If the water damage is minimal, you might be wise not to file an insurance claim. Your bill could come in under the deductible amount, and any claims that you make would support the insurance company's case for cancellation of the policy. To prevent water leaks and damage, have your chimney professionally inspected at least once a year. Have any cracks or leaks repaired, and have a chimney cap installed if your chimney lacks one. Get the chimney cleaned to prevent the buildup of combustible glaze in the flue and firebox. Document regular inspections and maintenance, as well as any problems you encounter.